CLEARANCE SALE! 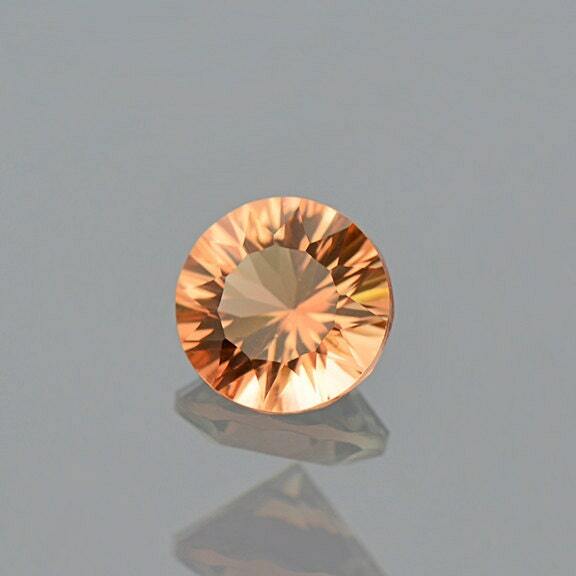 Fantastic Copper Sunstone Gem from Oregon 0.86 cts. 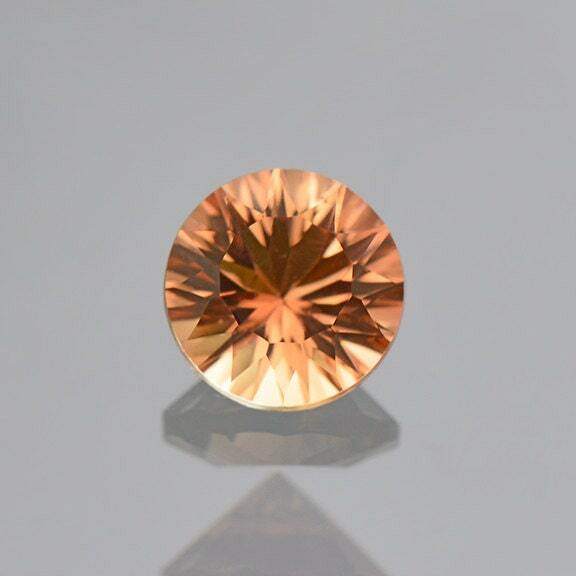 This is a beautiful Oregon Sunstone! The cutting is really the crowning feature of is stone. 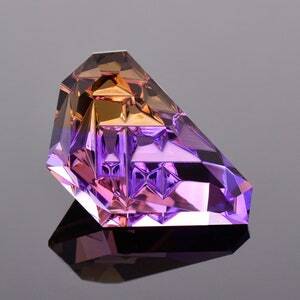 It is concave cut round that just glitters. This concave technique provides excellent light return and a uniquely attractive appearance. There are slight amounts of copper Shiller inclusion which is common for the Oregon material. 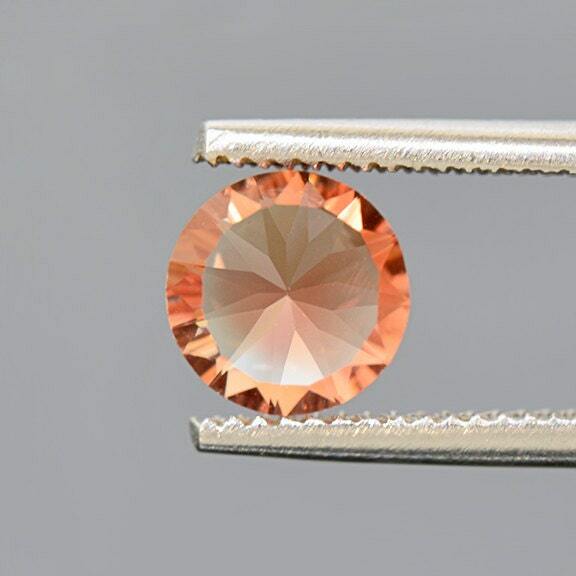 You catch hints of orange glitter in the stone, when moved in the hand. 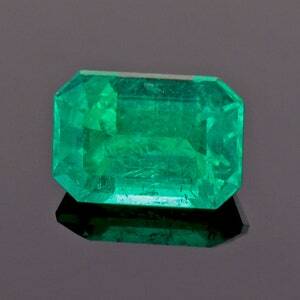 It is a great stone for setting into jewelry and would make an excellent ring center stone. Enjoy! 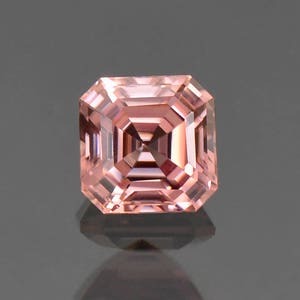 Excellent Pink Champagne Zircon Asscher Cut Gemstone, 6.6 mm., 2.31 cts.